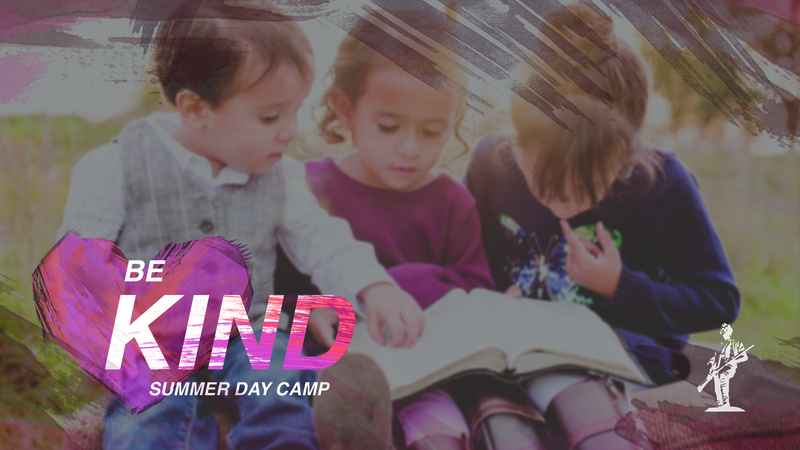 This year’s summer day camp at Franklin Road Christian School is sure to be the best one yet! Day campers will have the opportunity to participate in several fun activities on campus as well as visit many destinations in the area. Learn science with cool experiments! Be a part of Franklin Road’s VBS! *Students ages 4 and up are eligible to participate in off-campus activities. Some activities are limited to students 2nd grade and up.